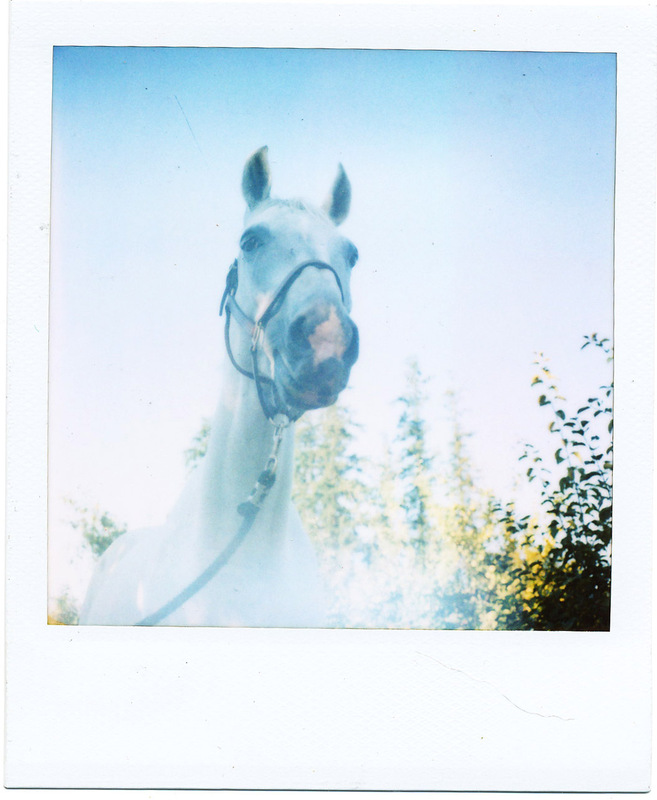 i took these polaroids in … 2008 ? I think ? i guess it doesn’t really matter at this point. more horse photos, just what you wanted to see, i know. i’m sorry, i’m sorry. 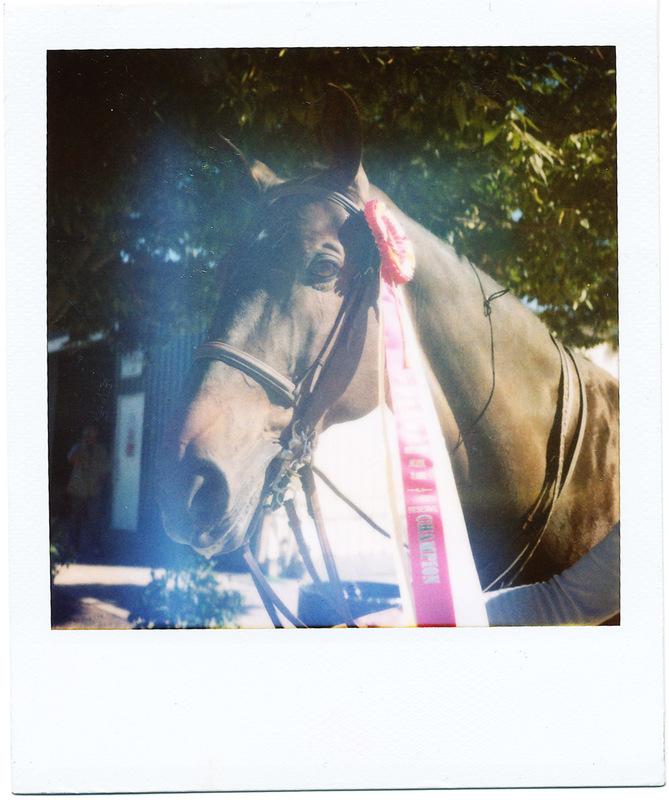 when you’ve been riding horses for sixteen years – you are bound to take a few million hundred pictures of them.